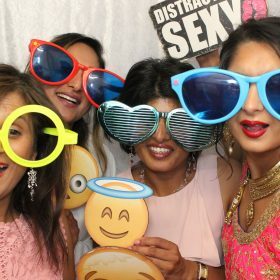 Seasons Photobooth offer a range of Birmingham photo booth hire packages especially for weddings, from our Classic Photo Booth, Bullet Booth to our premium Vintage Photo Booth themed set. 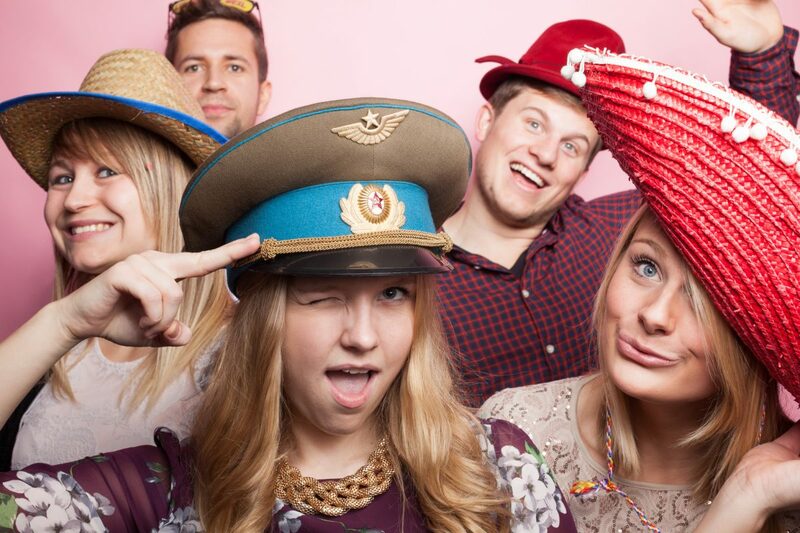 Birmingham’s ultimate wedding photo booth hire! 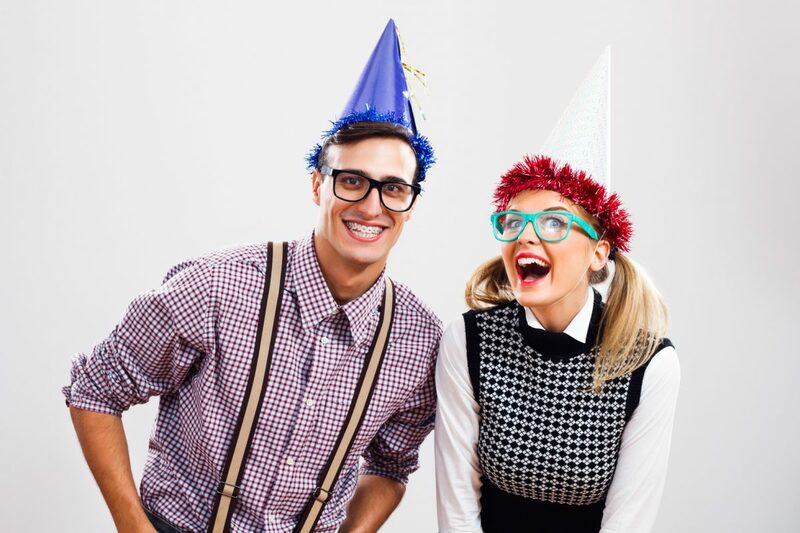 Whether it’s a 21st, 40th or 65th retirement party we’ve got your Birmingham party photo booth sorted with our choice of booths. 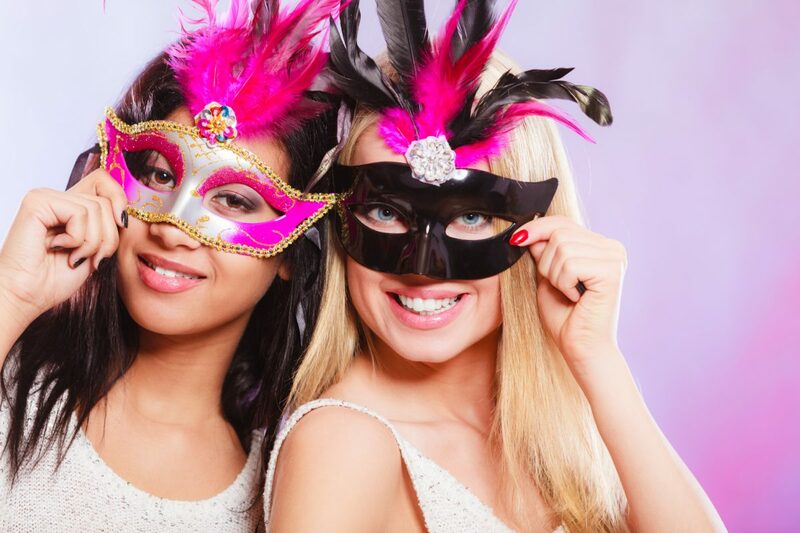 Our Birmingham photo booth hire packages include a great range of funky props to elegant to rock ‘n’ roll. 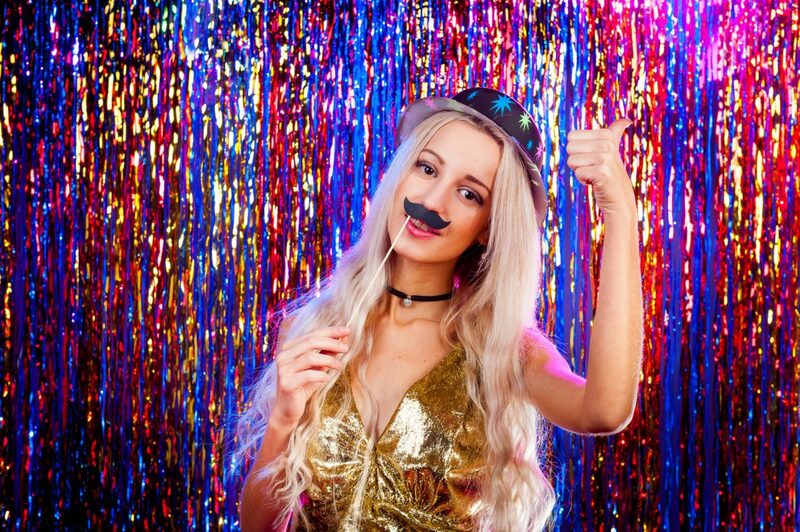 Our range of personalised photo booths means we can tailor our service to your Birmingham event . 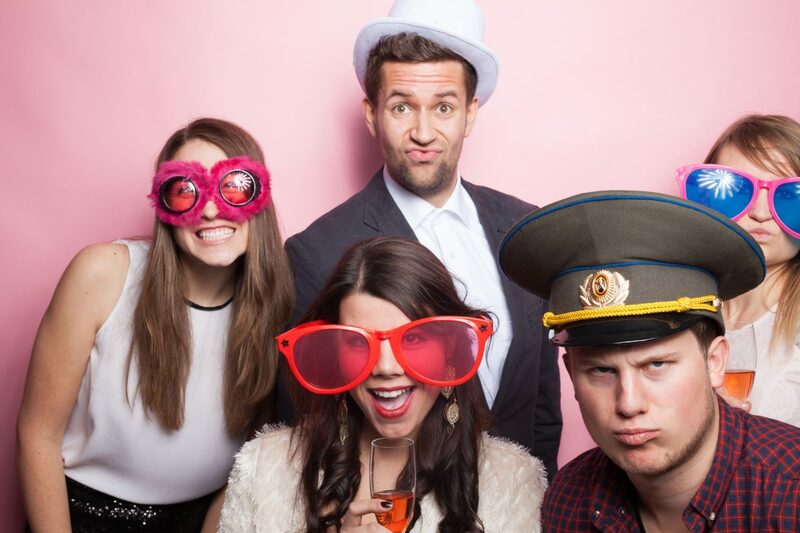 We pride ourselves on our style and versatility & can custom theme our photo booths to suit your Birmingham product launches, conferences & corporate events. Seasons Photobooth helps many brands to promote their products & services with our photo booth brand activation service. Advertise and market your business with our customisable booths and social media integration features. The students love us! Because we make their school proms fun, interactive and full of memorable and classic photo poses. 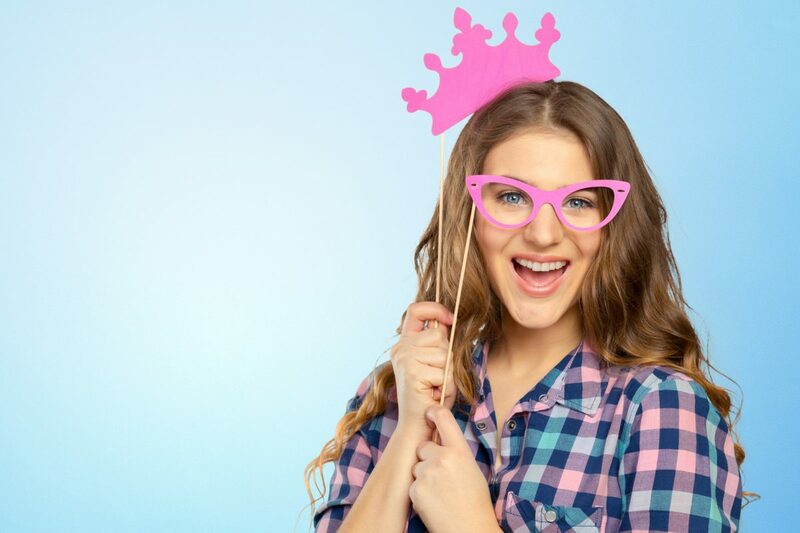 If you want to add that bit of excitement to your upcoming school prom then we are your photo booth service provider of choice. Ti’s the season to be jolly and we help create that feel good christmas atmosphere at all your Christmas parties. Our christmas booths come with quality christmas props and interchangeable classic christmas backgrounds to add an Xmas stamp to your booth photos.